Looking to pack as much color, texture, and dimension into your layouts as possible? 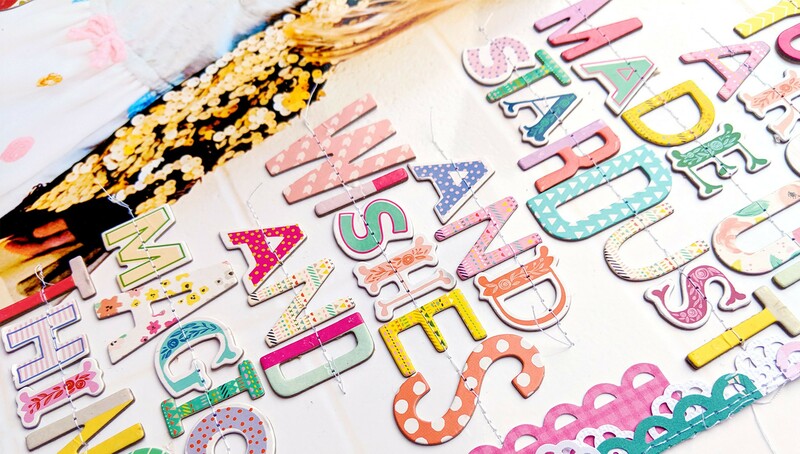 In Paige's Process, Paige Evans—scrapbooker extraordinaire—shares her tried-and-true techniques for creating dynamic, eye-catching layouts! 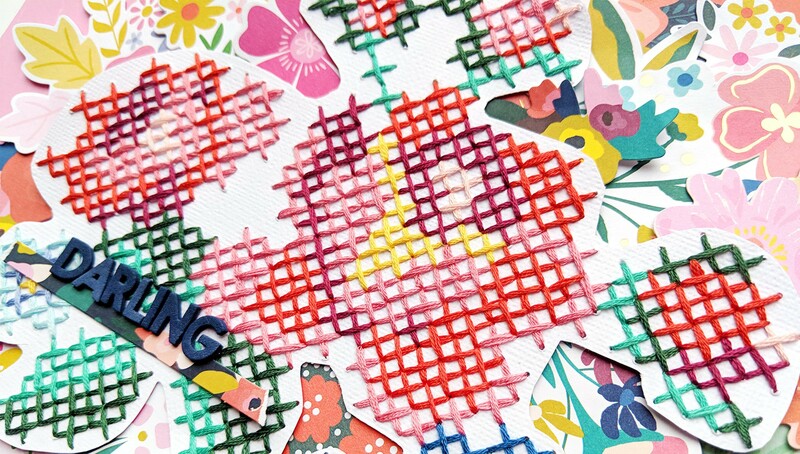 Go back to the very beginning with Paige and learn where her 16-year passion and career of creating stunning works of art with paper and scissors started. Then take a look into her process, starting with choosing and printing photos. Continue with six inspiration-packed lessons featuring six easy-to-follow, gorgeous layout techniques to try out on your next project. 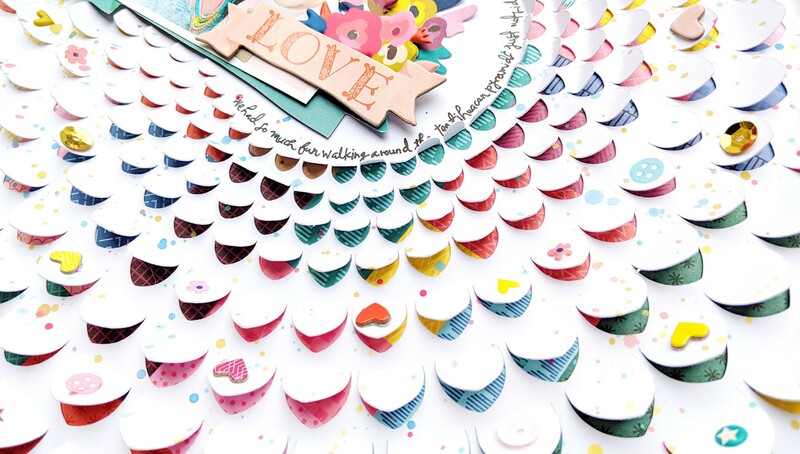 From bend-up backgrounds to backing die-cuts to hand stitching, each lesson reveals tons of tips and tricks for creating layouts you'll love! 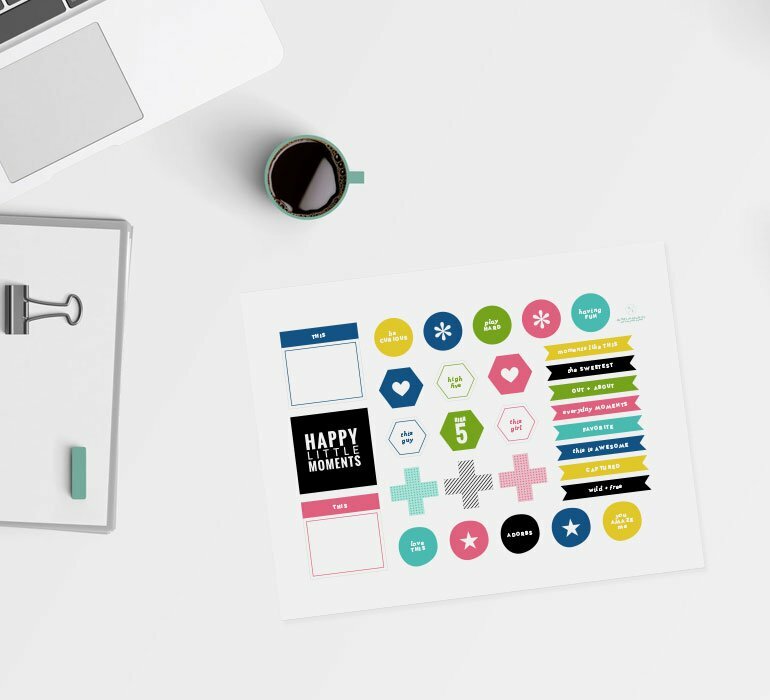 Paige has been sharing installments her popular class, Paige’s Pages, here at BPC for years and now she's diving even further into her process, the ideas behind her layouts, and more in her first ever BPC Masterclass. Get ready to fall even more in love with paper and glue and let Paige's process guide the way! ♡ Mom to Fox & Jane ♡ Wife to Chris ♡ Highlands Ranch, CO ♡ Scrapbooking ♡ Teaching ♡ Traveling ♡ Collections w/ Pink Paislee! 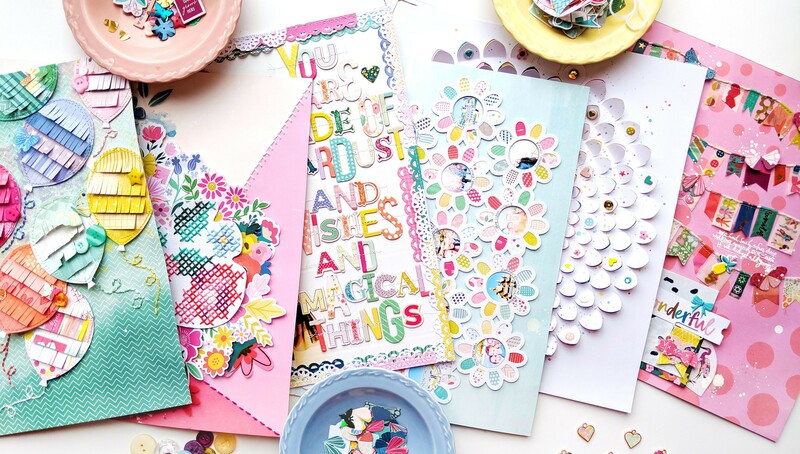 Paige starts with a look into her scrapbooking story: the when, where, why, and how she found her passion in this crafty way of life. Then she explores how she chooses and prints her photos. 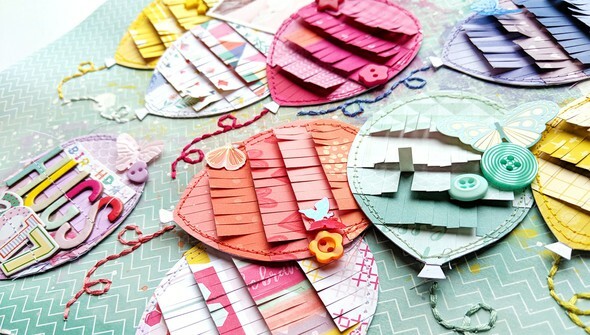 The rest of the class takes an in-depth look into six of her eye-catching layout techniques with detailed written instruction and process videos for you to follow along with! It'll take around four hours to watch all the videos and read the text, but be prepared to put in some extra crafty time to complete your assignments and apply Paige's techniques on your projects. 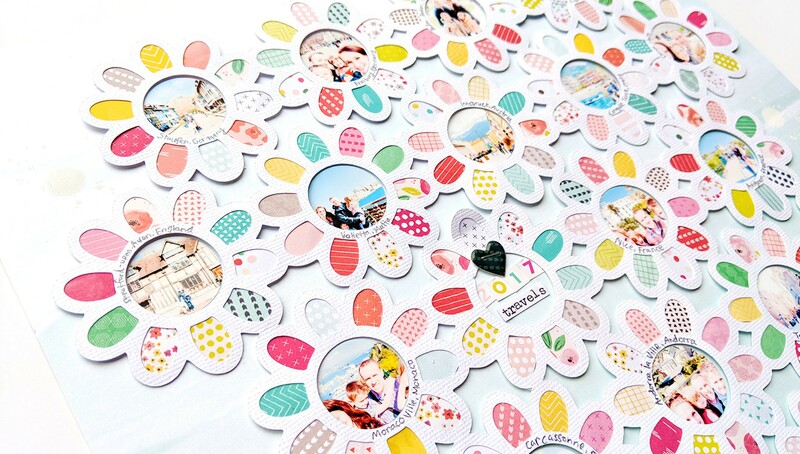 Where, when, why, and how did I get started scrapbooking? Read on to find out! Let's talk about photos, the equipment I use, and my favorite editing programs! Create a dynamic and dimensional background using the free class cut file! Learn how to back the free included floral cut file to create a beautiful focal point background! ​Fringe is the name of the game here! I love putting a new spin on this old technique. Up for a bit of hand stitching? Then this lesson is for you! See how to mix & match thickers in the white space of a full 12" x 12" photo! 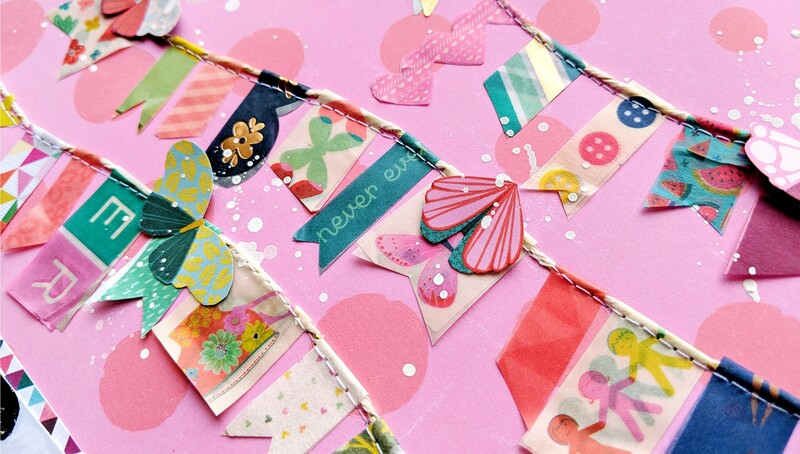 Make your own banner embellishments from washi tape! Join us at 9:00pm EDT on April 26th for a live chat with Paige!